Hull was the birthplace of William Wilberforce (1759- 1833) who campaigned for the abolition of the slave trade. In 1834, the 90 feet high Doric column was erected to commemorate him. It was paid for by public subscription. 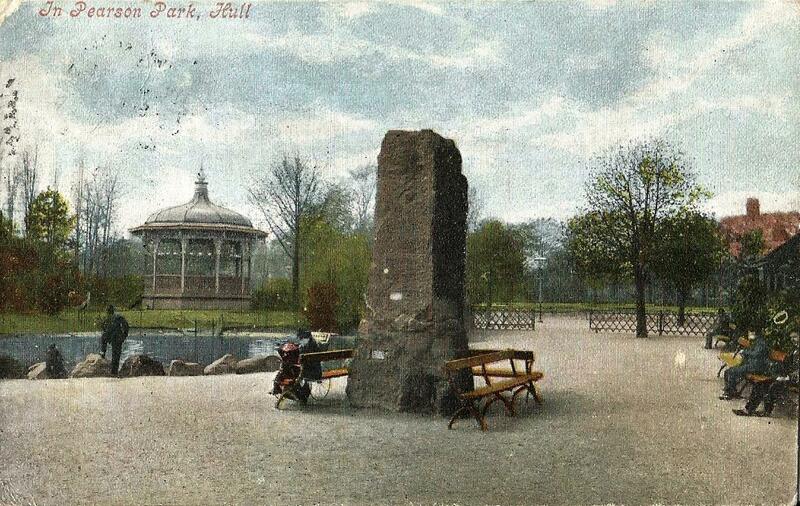 Pearson Park was designed by J. C. Niven in 1864, and The Ruin's were erected as one of the features. 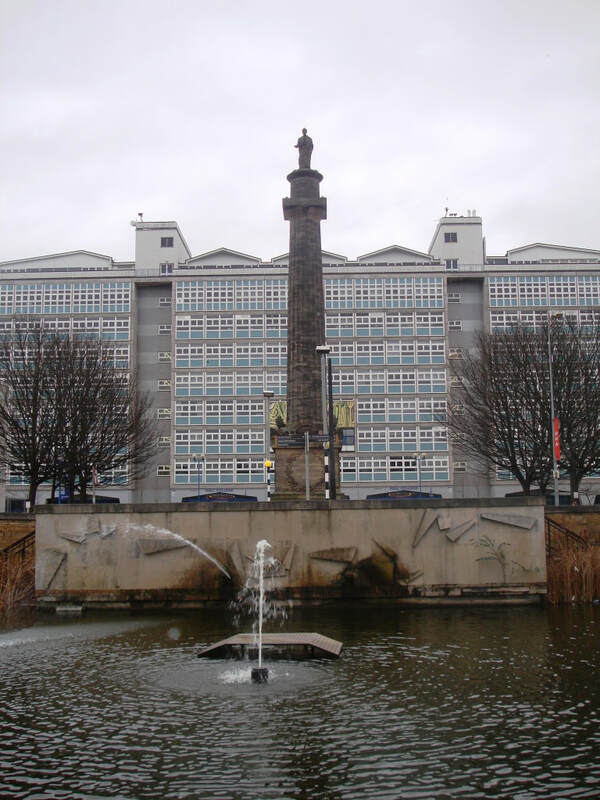 The Pearson Memorial is an ironstone monolith with a marble carving made in 1897 by William Day Keyworth junior.